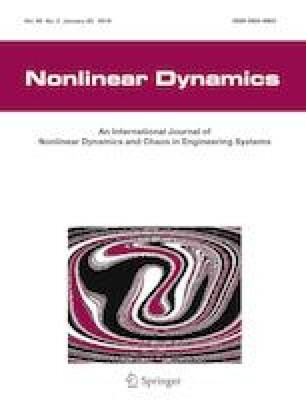 In this paper, an optimal control scheme, based on dynamic programming strategy, is presented for synchronization of uncertain fractional-order chaotic/hyperchaotic systems. In the scheme, a type-2 fuzzy wavelet neural network (T2FWNN) is proposed for estimation of the unknown functions in dynamics of system. For solving the fractional optimal control problem, fractional-order derivative is approximated by using Oustaloup recursive approximation method. Simulation studies verify the effectiveness of the proposed control scheme and the proposed T2FWNN. This paper is partly supported by the National Science Foundation of China (61473183, 61627810, U1509211).